If you're a business owner or manager, chances are you generate a lot of cardboard waste, but are you aware of the consequences, especially the added costs, that arise from not breaking it down for disposal? We've assembled a helpful resource that details why 'breaking it down' is important and the best practices for doing so - let us know what you think! 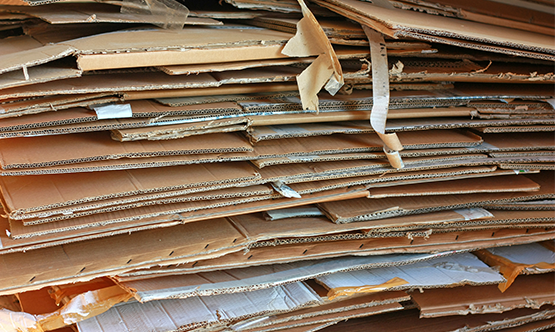 Breaking down your cardboard allows you to recycle more without the hassle of frequent pickups and costly fees. If you have any questions about your cardboard, feel free to reach out to us or leave a comment below!